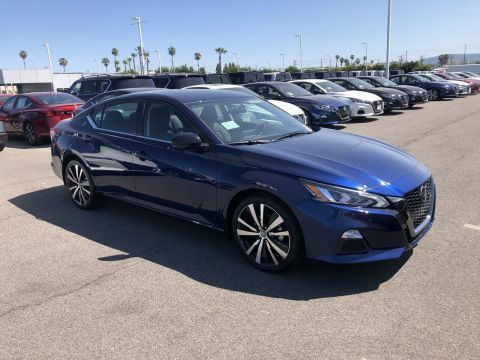 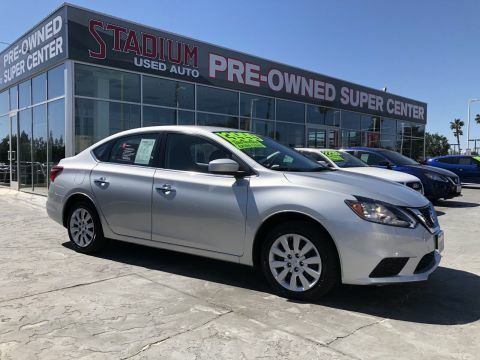 Only 17,000 gentle one owner miles roads in snoo, this car is flawless inside and out, dripping with premium power everywhere this car will make you feel like a lottery winner. 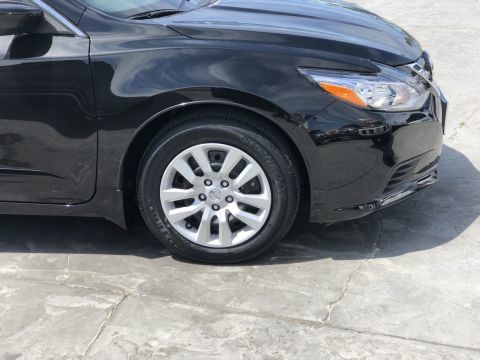 Meticulously detailed ready to go. 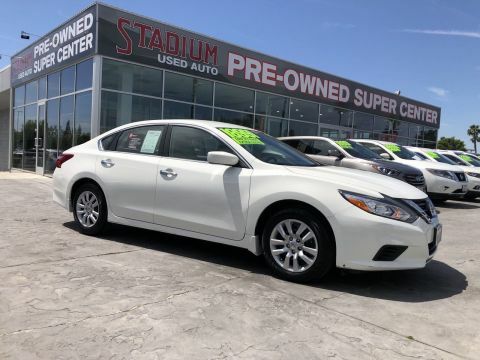 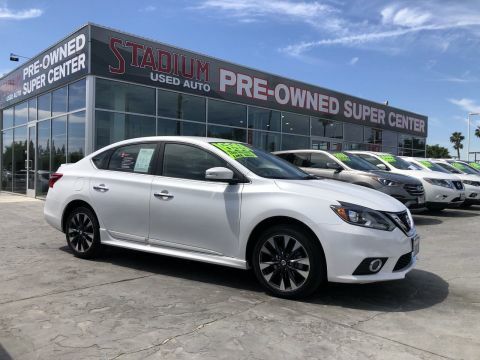 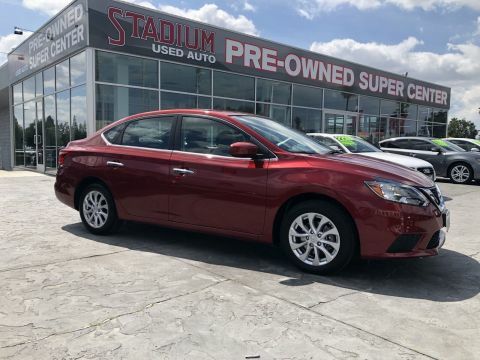 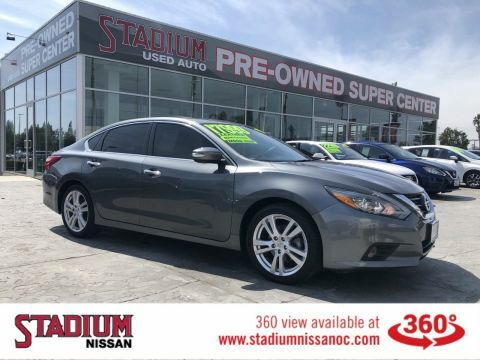 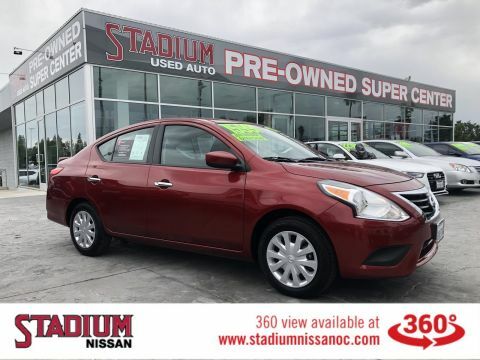 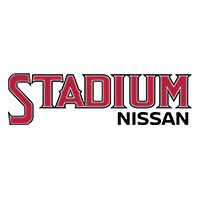 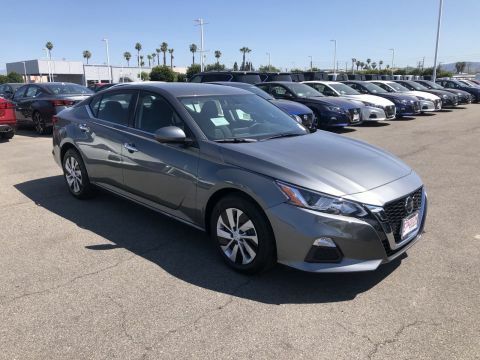 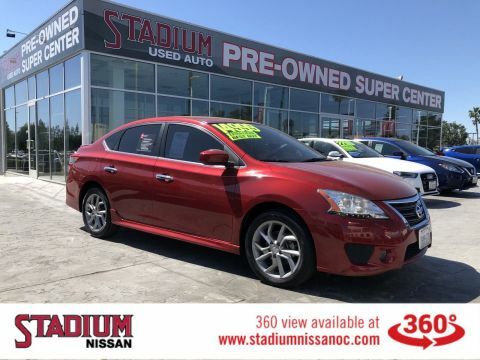 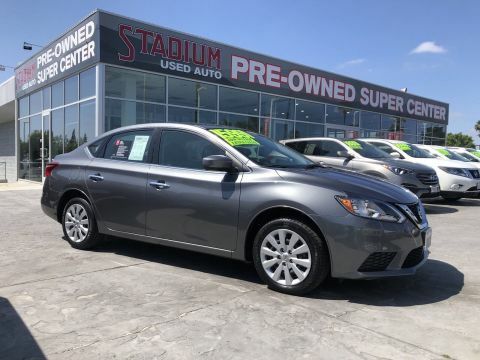 100,000 mile factory warranty from nissan, Comes fully serviced and ready to go, probably offered by Stadium Nissan of Orange so the California s number one certified dealer. 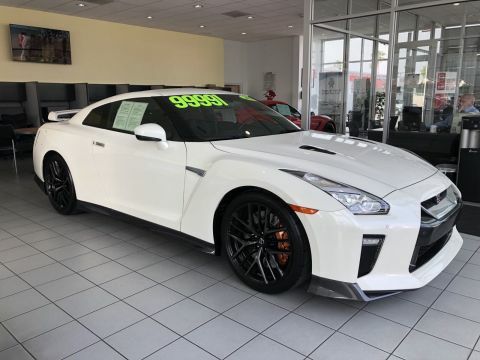 Total creampuff, only 12,000 gentle one owner miles since new. 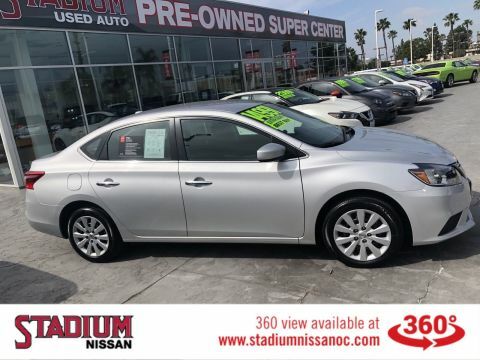 This car is brand new inside and out, 100,000 mile factory warranty from nissan. 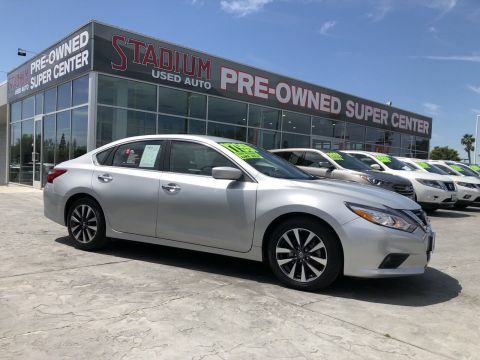 Factory certified and ready to go, this car will last forever. 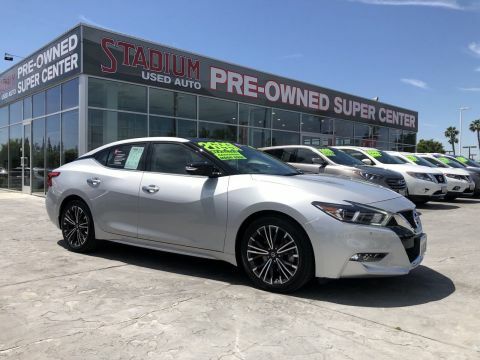 Love at first sight or your money back guaranteed.Get down to Stadium Nissan of Orange by this car and leave the rest of your life happy.